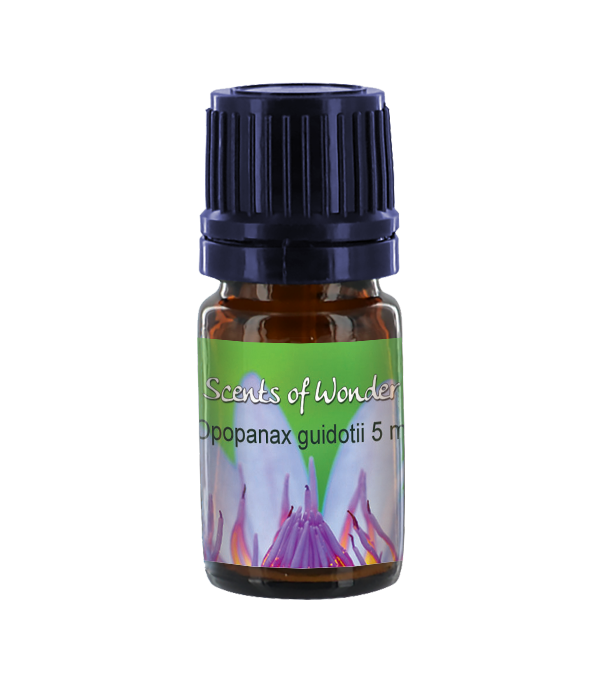 Like its better-known siblings, Frankincense and Myrrh, Opoponax comes from a tree, which contains natural resin. 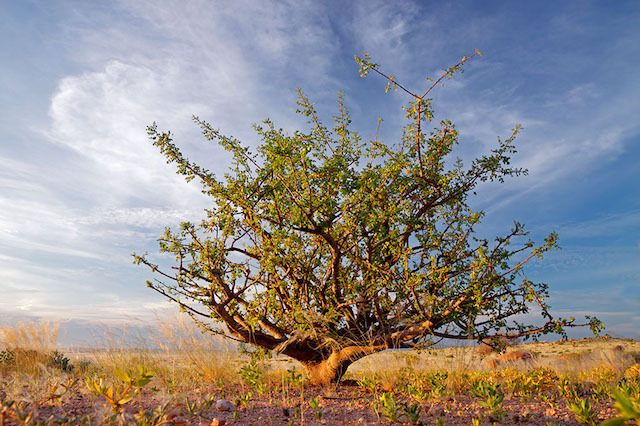 The tree is incised and a gum dries and forms tear shaped lumps. Opoponax can be diluted and used on boils, inflamed skin, athlete’s foot, chapped skin, weeping eczema, mature skin, and wounds. 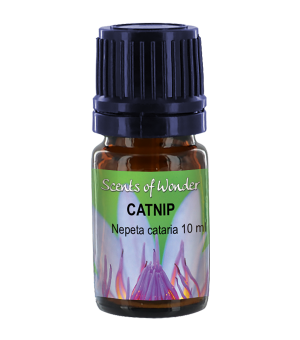 Also used for bronchitis and cough. 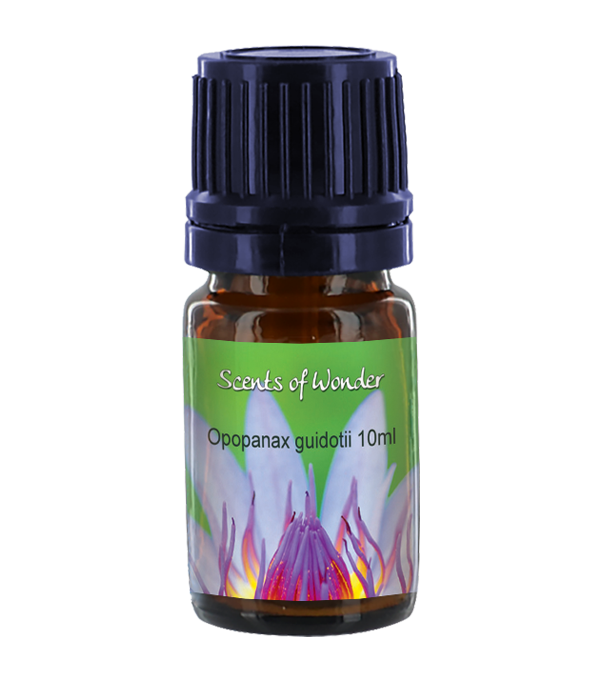 Like myrrh, opopanax is extremely thick and will clog up diffusers if it is not thinned out significantly. 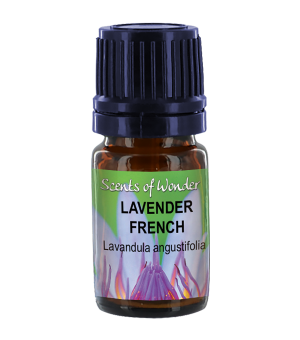 Historically used for mouth ulcers, infectious colitis, diarrhea, hemorrhoids. 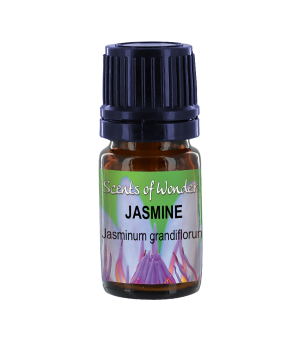 It is used in perfumery as a based note. Aids meditation. Do not use when pregnant, with small children, nor internally.